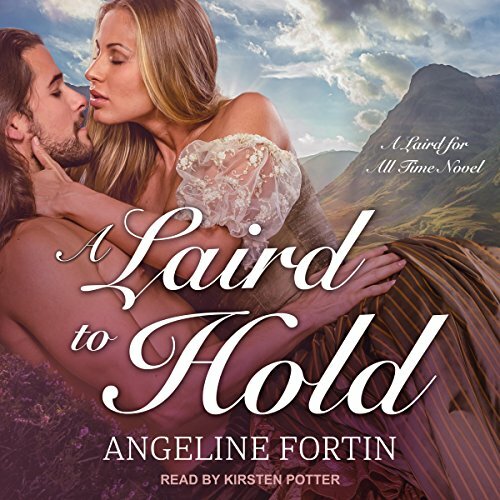 Her time travel romance, Taken: A Laird for All Time Novel, was awarded the Virginia Romance Writers 2015 Holt Medallion Award for Paranormal Romance. She is a PAN member of the Romance Writers of America and Midwest Fiction Writers. Angeline is a native Minnesotan who lives in Apple Valley outside the Twin Cities with her husband, two children and four dogs. She is a wine enthusiast, DIY addict (much to her husband's chagrin) and sports fanatic who faithfully cheers for the Twins and Vikings through their occasional highs and average lows. Most of all she loves what she does every day - writing. You can check out her website http://www.angelinefortin.com for summaries off all her books, companion information and sign up for her newsletter for news about upcoming releases. You can contact her at fortin.angeline@gmail.com.